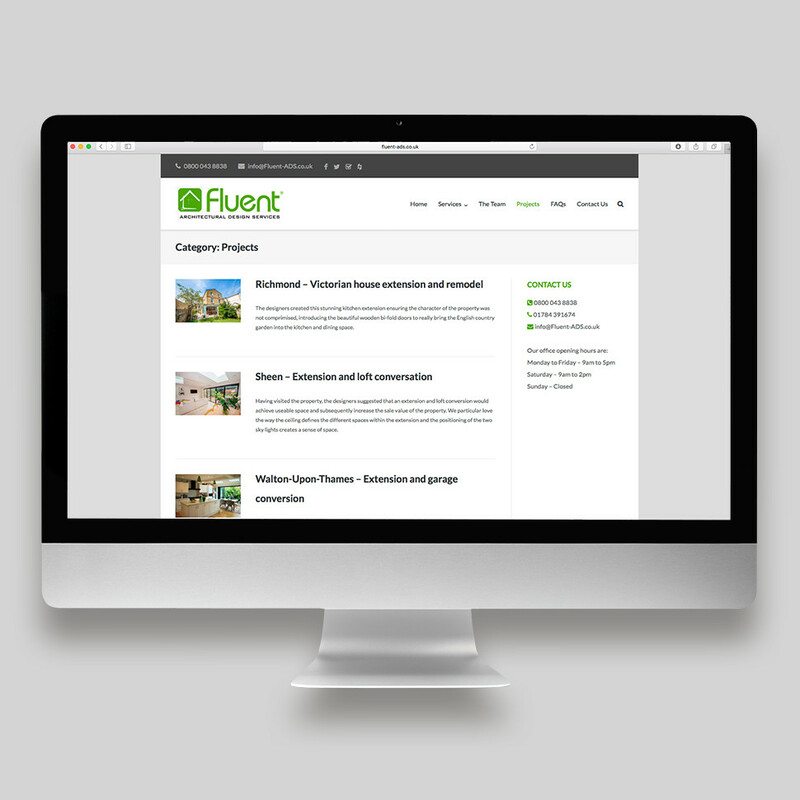 Fluent Architectural Design Services are experts in residential planning and design, and also specialise in producing high quality feasibility studies and planning applications. 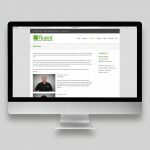 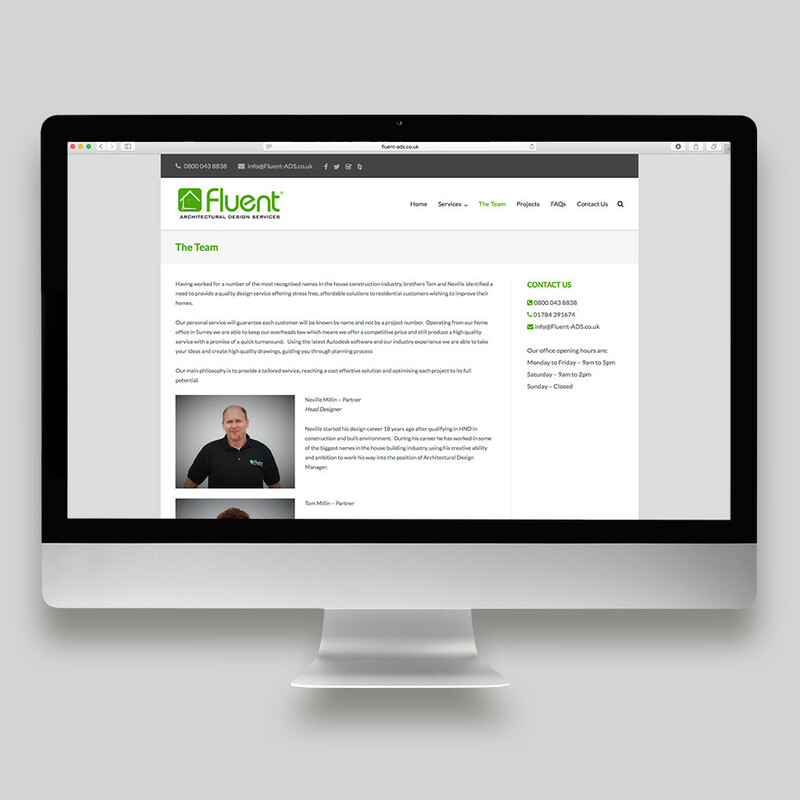 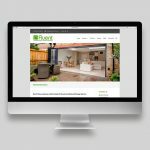 Fluent were looking to freshen up their website, make it mobile friendly and change the structure of the content so it could easily be added to and edited. 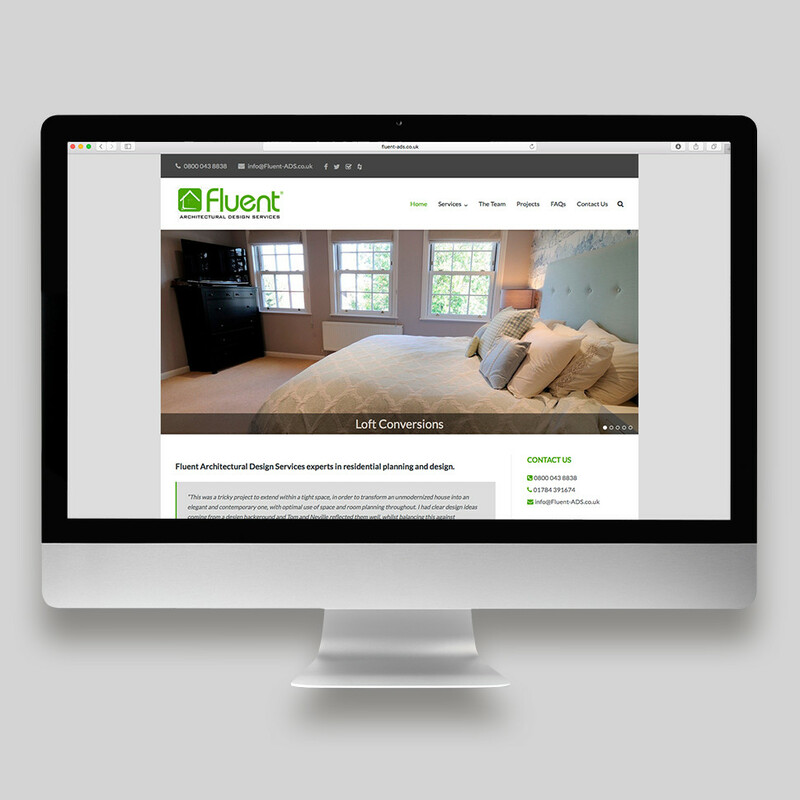 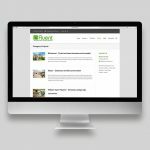 A Wordpress CMS was developed, providing a perfect solution for their mobile and editing requirements.